MCBD provides books to libraries and to readers like me and my kids who can spread the word about books we learn about during this campaign. To that end, my seven-year old daughter and I were sent MVP 1: The Gold Medal Mess by David A. Kelly. A ten chapter book about kids participating in a school-based Olympics, it became a fun addition to our read-before-bed habit. My daughter, G, is a good reader, and could have taken on The Gold Medal Mess by herself, but I wanted to read it with her to understand what she thought about it. The story is straightforward: five friends—Max, Alice, Nico, Luke, and Kat—are excited about their elementary school’s Olympics. Unfortunately, they discover that someone is trying to sabotage the day. It’s up to them to figure out who the culprit is, and save the Olympics! What makes the story eligible for inclusion in MCBD is that Nico, Luke, and Kat are children of color. This isn’t discussed in the storyline, per se; rather, the book’s illustrations (there are a few per chapter) show the diversity among this friendship group. The Gold Medal Mess is a 99-page paperback, plus it has a section of Olympics facts and a sneak peek at the second book in the series, MVP 2: The Soccer Surprise , which continues the story of Nico, Luke, Kat, Max, and Alice.  A third book, MVP 3: The Football Fumble , is also available. Each book retails for $4.99. My daughter liked that The Gold Medal Mess Olympics included events like archery, a relay race, gymnastics, and tug-of-war, things she’s done before and therefore found relatable. I liked that the kids worked together, as a team, to solve the mystery. The friendships are depicted in a positive way, too; the kids support one another and their decisions. When Nico decides to sit out some of the practice time, his friends don’t give him a hard time—they understand that is who he is and accept him as he is. It’s a critical lesson. 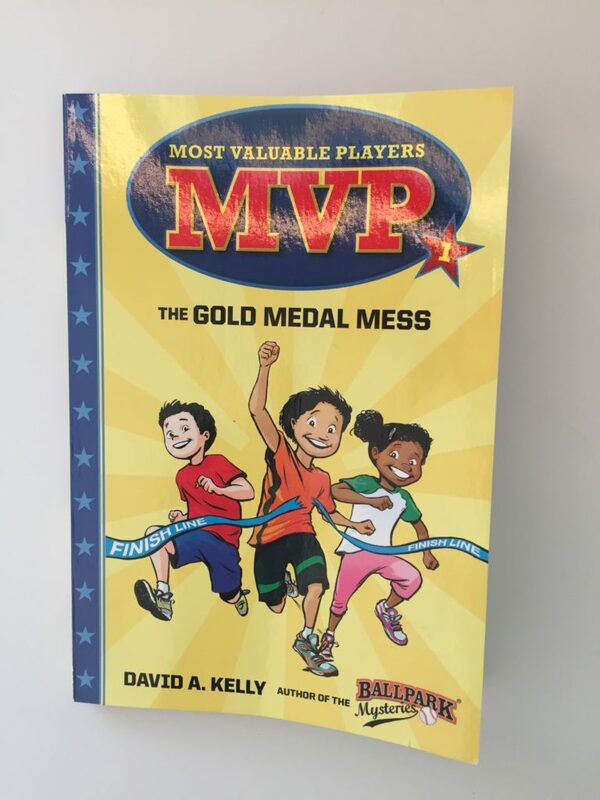 Recommendation: The publisher lists The Gold Medal Mess for kids, ages six to nine. I’d say it’s a good fit for six- and seven-year-olds; my nine-year-old son wasn’t interested. Learn more about MCBD, the other books that are being featured, and MCBD’s sponsors here. Get involved in the conversation, by joining the organizers and other readers on Twitter on January 27 at 9 PM ET. 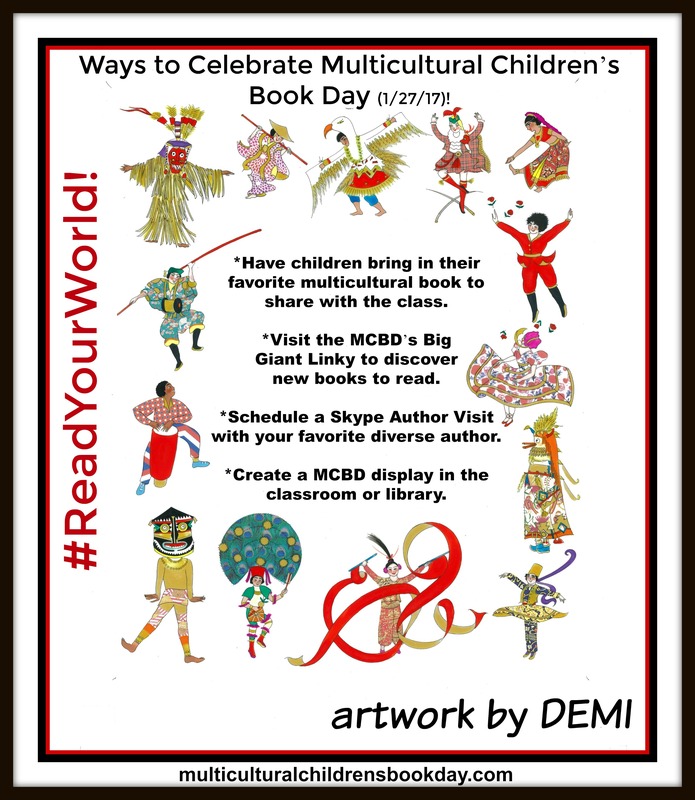 Look for the #ReadYourWorld Twitter Party for stimulating conversation and book giveaways. Check out the MCBD ebook on Amazon. This ebook is free to everyone January 26-30, and to KindleUnlimited users, it’s free all the time. Download MCDB’s free Kindness Classroom Kit here. 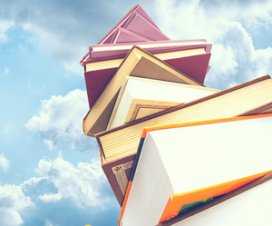 Designed to provide tools to teachers and homeschoolers—but good for parents, too—this kit offers a reading list, kindness activities, and more. Disclosure: I received a complimentary copy of The Gold Medal Mess to review, but all ideas included in this post are mine. 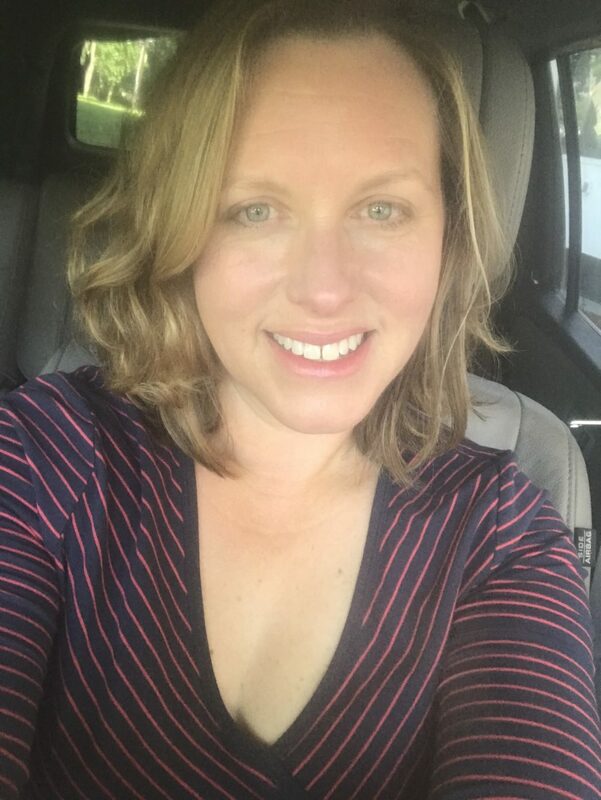 Also, this post includes affiliate links; learn more here.